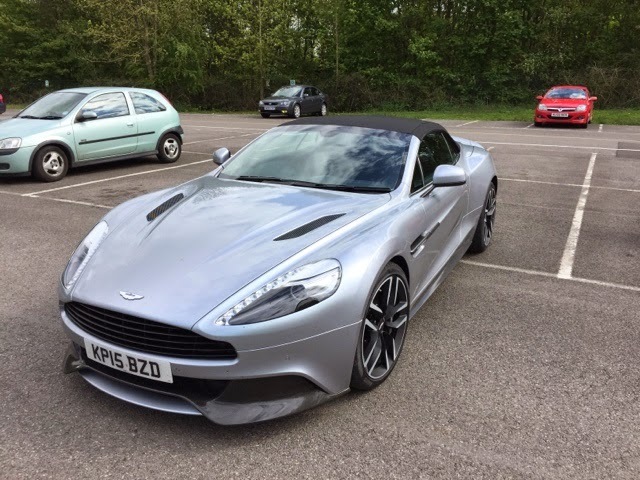 I went off to Millbrook to try the new 2015 Vanquish on Saturday. 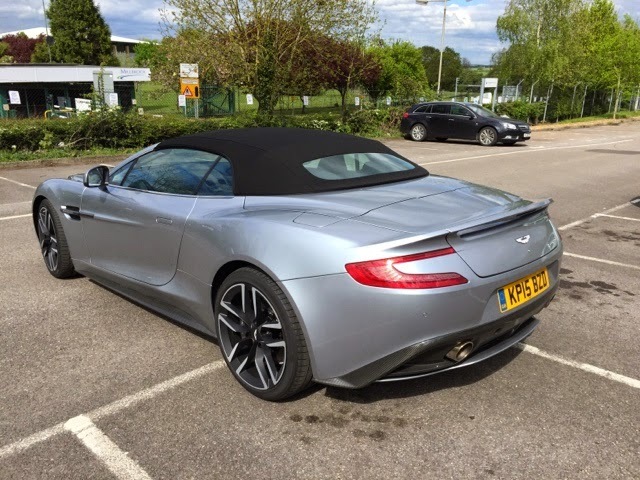 An accomplished v12 with bags of torque, plenty of comfort but in my view lacking a bit in one key part of the famous Aston brand quote, soul. We tried all the usual aspects there plus an hour on the road, it looks stunning but it will be another I won't really ever want to own. What was impressive was the tub design and carbon fibre body which in cab form made it very rigid so no scuttle shake at all. Mind you what a great second hand buy in a year when £50k plus off list.